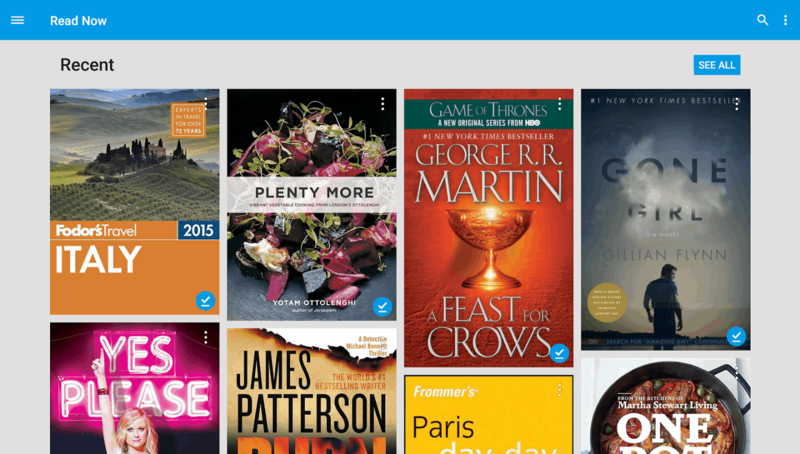 Google continued its measured expansion of Google Play Books this week. 9to5Google reports that Google has launched Google Play Books in 9 new countries in the middle east, bringing the total number of countries that have access to Google's ebookstore to 75. Readers living in Bahrain, Egypt, Jordan, Kuwait, Lebanon, Oman, Qatar, Saudi Arabia, and the United Arab Emirates can now buy ebooks from Google, and upload their own ebooks and read them in the GPB app for Android, iPad, and iPhone. In related news, last month Google also released a new version of the Play Books app for Android which added a blue light filter similar to the one Amazon added to the Fire tablets. Google tends to expand GPB in spurts, but their pace has slowed considerably in the past year. Unless I missed a step, this is the first expansion since March 2015. Do you suppose the Google Play Books team was distracted by the rampant piracy problem last year?